If you are planning on having a destination wedding, one of the best ways to ensure that your wedding is a successful one is by hiring a travel agent that specializes in it. If you want your wedding to be perfect, you absolutely must hire travel agents specializing in destination weddings. Finding the perfect theme to create a beautiful wedding is much easier once you pick a location. 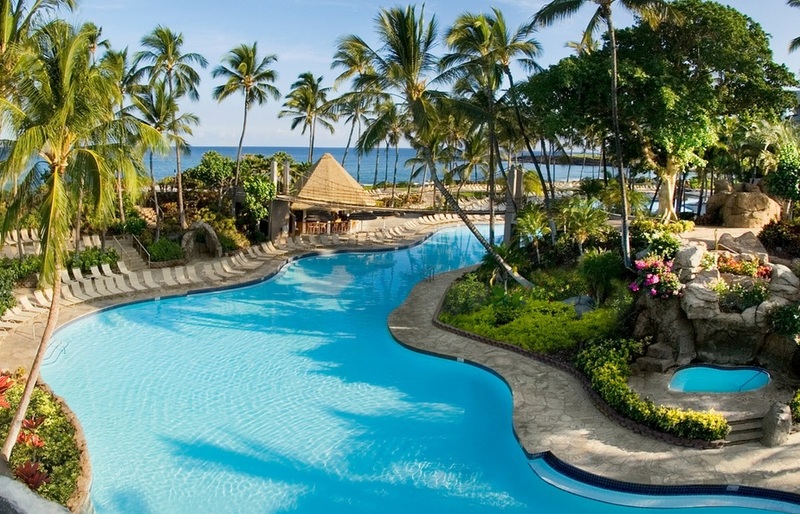 Nothing makes this easier than choosing to have a destination wedding. 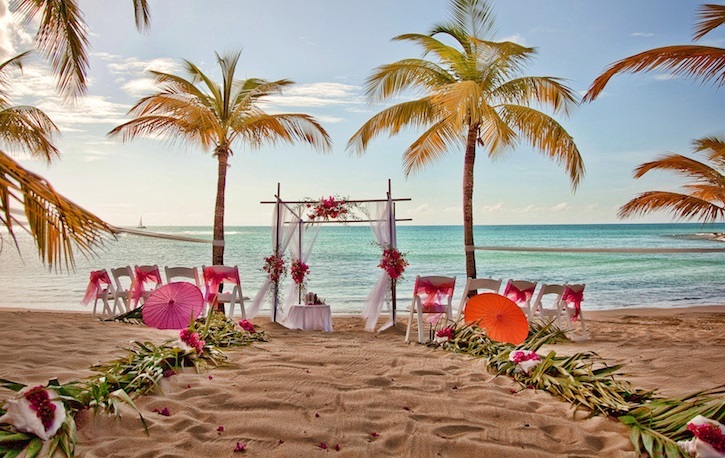 Whether it is in the Caribbean, Mexico or Disney, the location of your wedding can help pick your theme. Planning a wedding from afar comes with it’s own specific group of challenges. To help navigating these challenges easily and stress free we recommend you use a travel agent like one with M&M Magical Adventures. 1. They Have Invaluable Expertise. The main reason you are going to want to hire a travel agent to assist you with your destination wedding has to do with their level of expertise. They are likely very experienced with the area that you are looking to get married in. Because of this, they are going to have invaluable access and expertise that you can leverage to ensure that everything is planned perfectly. 2. They Are Affordable, FREE In Some Cases. Beware! You might find some travel agents want to charge for their specialty services. While you may typically find more travel agents that specializes in wedding destinations want to charge a fee, some do not. They are also going to be worth their weight in gold when it comes to saving money on your wedding. Because they will have special connections that you simply wouldn’t and because they know various vendors, who to hire, and more, they are going to be able to offer you expert level advise that could completely save you from overspending or even saving you from a wedding disaster altogether. Our agents at M&M Magical Adventures are completely free. One of the main reasons that planning a wedding is so stressful is due to the amount of time that it ultimately takes up. The amount of time that you can expect the wedding planning to take up is going to be doubled (at least) when you make the decision to have a destination wedding. After all, you are typically going to be communicating with people outside of your home country or at least your home state. Therefore, you might have language barriers or other issues reducing the effectiveness of your communication. 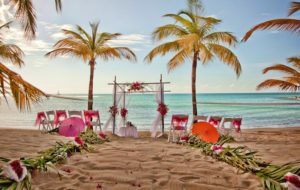 By hiring a travel agent that specializes in destination weddings, you will be able to significantly cut down on the amount of time that you are going to have to spend on your destination wedding planning. 4. They Can Help With Logistics. When you are throwing a destination wedding, you are likely going to be looking to help assist your fellow invited guests to get to your wedding. By hiring a travel agent to assist, you will be able to reduce the amount of stress that you have to endure when it comes to getting all of your guests and each respective family to the wedding. Because they are travel agents, they might have access to group deals that can save you and your guest’s money. Also, they will be able to figure out the best way to get from point A to point B and they might have specific recommendations and logistical input that can make your wedding much more of a success than you could on your own with no knowledge of the landscape or anything else. Overall, there are so many reasons you want to hire a travel agent to assist with the planning and coordination of your destination wedding no matter how big or small you want it to be. You can go here for more information on destination weddings, or fill out the form below for a free quote from a travel agent the specializes in destination weddings. And remember, our recommended travel agents always work for free at no cost to you!